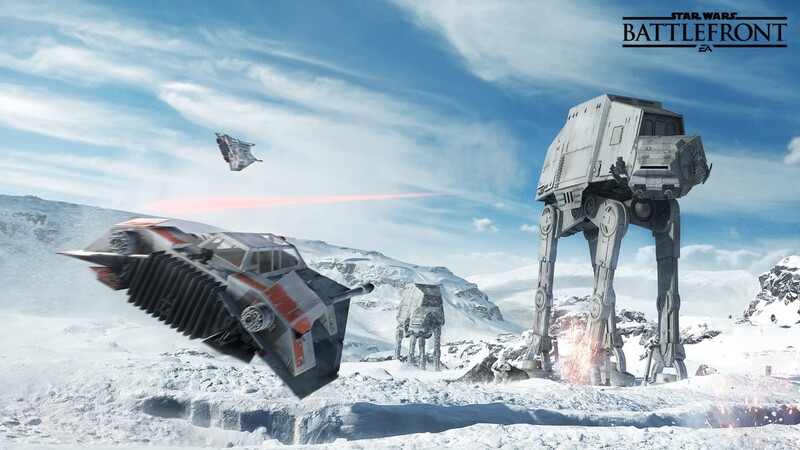 Ever wanted to fly an X-Wing, drive an AT-AT (All Terrain Armored Transport for the uninitiated), or fight the empire on Tatooine? Then be sure to be watching for the drop of Star War’s Battlefront on Sept 17th on all major platforms. The game will offer off-line, and multiplayer (from large-scale 40-player battles to smaller modes for 8 players). The contributors of TBB plan a review as soon as we get out hands on it!